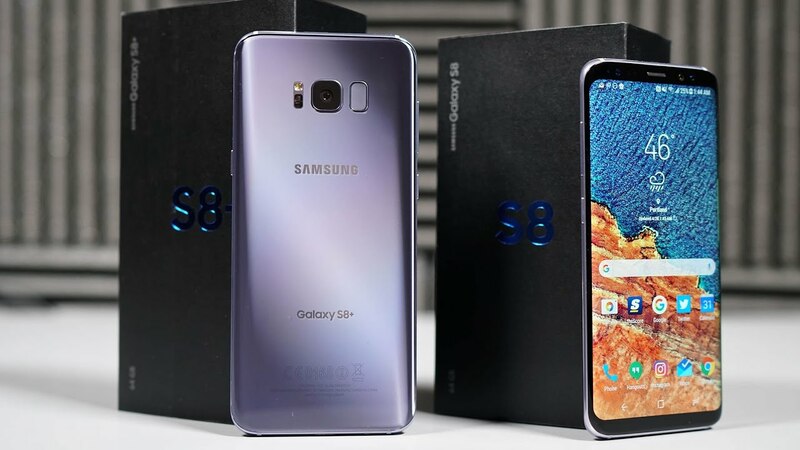 I know, I know, you have probably already seen Tim’s video of Samsung’s “Unbox Your Phone” Experience that we posted a few days back, but this is the Galaxy S8 – we have to do an official unboxing of some retail units. I mean, come on, we just have to. So in this clip, we walk through the retail unboxing experience of both the Samsung Galaxy S8 and Galaxy S8+. Yes, the AKG earbuds are included. So are black chargers. But also, I teach you how to say the word “orchid,” because I’m not sure any YouTuber on Earth knows how to. It’s a heck of a time! Enjoy. Then prepare yourselves for the Galaxy S8 coverage onslaught.